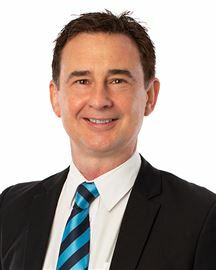 Andrew has a long history of interest in buying and selling real estate, having purchased his first property at the age of 20 and subsequently owning personal and investment properties over the following years. Andrew is a family man with four young children ranging in age from 4 to 10 years old and coming from a background in I/T has been self employed for the last 20 years. Having owned his own successful businesses, Andrew believes success comes from hard work, integrity and superior service, Andrew is highly motivated and always willing to go the extra mile to ensure his clients expectations are met or exceeded. Jayne brings the discipline and organisational skills of a dedicated Police Officer in the London Metropolitan Police and a Probation Officer here in New Zealand. The wealth of knowledge and interpersonal skills she acquired in these diverse positions works to the benefit of her real estate clients. She has travelled and worked extensively and understands the diverse needs that reflect a multi-cultural market. 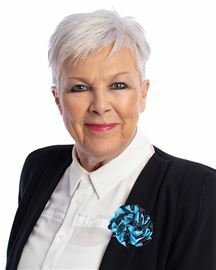 Being passionate about property Jayne has bought, renovated and sold many times in New Zealand, working with her own properties was so gratifying, she knew she had found her lifetime career. Her career move into The Real Estate arena was fuelled by her passion for engaging with and helping the public. You will find that her work ethics are second to none; an admirable quality that makes Jayne stand out from the crowd. Her work is meticulous and detailed, not only because it’s good business, but because she prides herself in her work. Residing in North Canterbury with her partner, Jayne is down to earth and has a warm personality to match, but most importantly her work ethic, commitment towards the job, and knowing that her clients can both trust and rely on her - whether it be a sale or purchase, doing what is right for her clients is first on her list. You will see that customer satisfaction still exists when you use Jayne to market your property! 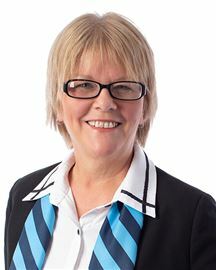 From the first minute you meet Julie-Ann Brownlee you are treated with a warm smile and her infectious bubbly personality, put simply, she just makes you feel good! 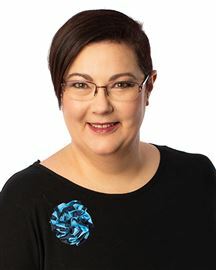 With an extensive background in public service, Julie-Ann has a strong grounding in dealing with people from all walks of life, a very important attribute in her role as a real estate salesperson for Harcourts Twiss Keir Realty. 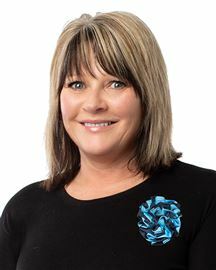 “I really enjoy working with all sorts of people,” says Julie-Ann, “nothing makes me smile more than helping my clients achieve their real estate goals, it’s such an amazing feeling to be able to be a part of this, it’s the reason I love my job so much”. 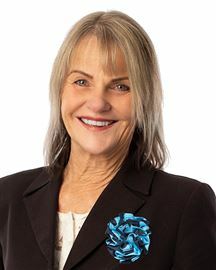 Julie-Ann’s levels of integrity and trust have gained her a reputation for just getting on with it and getting things done, and these key personality traits, coupled with her genuine desire to provide exceptional service to her clients has meant she is now a consistent accolade winner within HarcourtsTwiss Keir Realty. “I pride myself on offering my clients not only a professional service, but also a personal one. Not everyone needs the same things, so I will sit down and talk things through and then come up with a personalised plan based on their individual needs”. 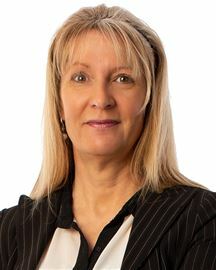 Julie-Ann believes that she is accountable to her clients, and that they deserve only the highest quality service from her, and in line with this she promises her clients the ability to provide quality marketing and advertising programmes, a high level of integrity, professionalism, expertise and trust as well as a high level of communication. “My dream is to gain clients for life, and the only way of doing this is by providing the highest level of personal service that I am able to. People have the right to know what is happening throughout the sales and purchase transaction so ensuring that I am communicating with my clients effectively every step of the way is very important to me”, she says. With the awards piling up, Julie-Ann is fast on her way to achieving this dream, and she doesn’t look like slowing down anytime soon, so if you would like to find out how to be a part of this success give her a call today. Robyn is in her twenty second year as a Real Estate professional with Twiss Keir Realty and can truly identify with her diverse clientele. 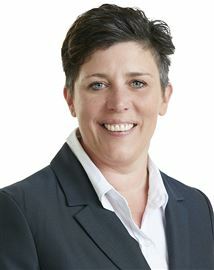 Robyn is renowned for her extra efforts whether it’s before, during or after a real estate transaction. 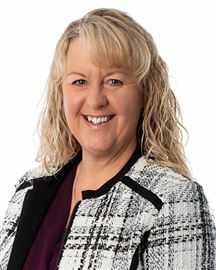 Her excellent knowledge of the market and her ability to negotiate at all levels has seen her business strengthen over the years with many clients referring friends and family. A dedicated professional with a high degree of integrity and many success stories for her clients, Robyn is an excellent choice for those who are looking for a Real Estate experience that is both professional and can deliver a result. 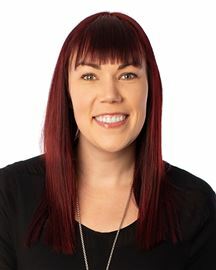 When looking for an agent to work with, rest assured Robyn Gauld is a confident choice. Great Starter at The Beach! WAY More Than Meets The Eye! All Offers Welcome! Brand New! The Home your Family Deserve! Seriously for Sale - Be Quick! To See It Is To Want It! Live & Work From Home! What a Gem - Right on Riegler! Sunny & Mortgage Free Living! So Much Work Has Been Done! Rural Feel on City Fringe! Oozing in character and charm! Needs To Be On Your List! Your friends will be envious! I'm a Little Bit Country! I could be perfect for you! Best Site in The Park! Has to be SOLD - and QUICK!! Smart, Sassy & Ready for You! Put Your Stamp on This! Step Inside - Love - And Stay! Be Footloose & Fancy Free! You Will Fall In Love!! In No Doubt = Moving On!